This thing far outperforms any computer I have ever used. It is very quiet even with all the fans. I've played Tomb Raider and Bioshock Infinite at the very highest settings and this thing doesn't break a sweat. Should serve me well for years. Kids love the NZXT light show. If you have any specific questions, let me know. I'll try to answer it. I would guess dual boot for some software that mac has at better price. So music or video work. I love PC but even I am not blind to the better deal that Mac brings to that area. May i ask why you needed dual boot? Just like the mac os better but needed windows for gaming? Yes. I've run a Mac Mini for the last 5 years and really like OSX. I am dual booting so that I can run windows for gaming and OSX for daily use. Most PC gamers do like Windows though. Duh. Game support on OS X is terrible. I personally don't see any advantages of OS X at all. Used it for a while, didn't think it was bad but I couldn't see why it was better than windows. That's why i asked why the submitter wanted dual boot. Did you have to pay taxes online? 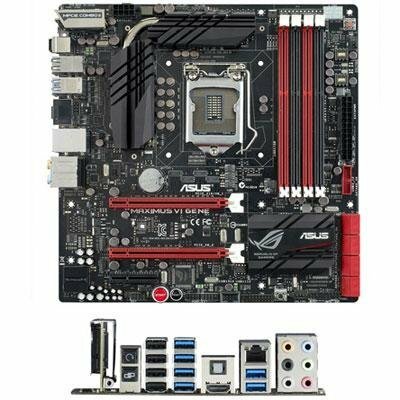 I'm building with almost all the basic components (CPU,Mobo,Case)that you chose. Newegg didn't collect any taxes for Indiana. So, automatic 7.5% discount. I have the nzxt phantom 530, and wanted to know how the case fans are? also what size ones do i need for them to be my sidewindow? My case is the Corsair 350d. It comes with a 120mm rear exhause and a 140mm front intake. I took them off immediately, so I don't know how they are. 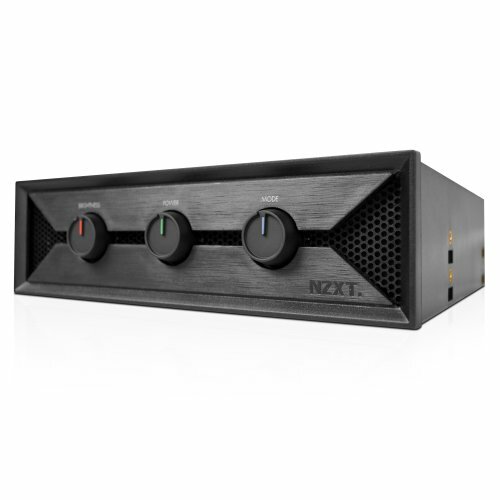 I'm not sure what size you need on your NZXT Phantom 530 side window, but I'd imagine if you go to NZXT's website you could download the manual and find out. That is what I did to make sure the fans I ordered were the correct size for my case. Nice Build! I appreciate the parts selection. 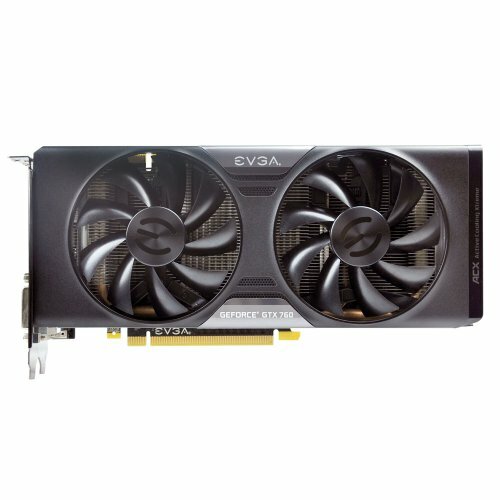 I am looking to put a computer together at the end of the year with the Gene , 350D and the 4770K. Again, good build! Hm, I would have gone for a better graphics card and a lower motherboard and cooler, and one SSD, but who knows what you use it for? 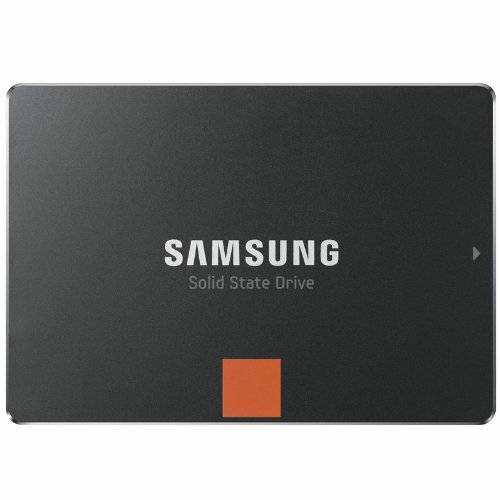 Maybe you actually can use the two SSDs. Regardless, nice looking build, gets my upvote. Thanks. I did the two SSD's because I'm dual booting Windows and Mac OSX software. I know you can do it on the same hard drive, but I wanted to be able to move them into separate computers later if I wanted to. ALot of people have made the comment about the lower motherboard and better graphics card. I'm ok with with both. I like the way they look and perform, so I have no regrets. Really nice! :) How are the fans going for you? The fans are great! 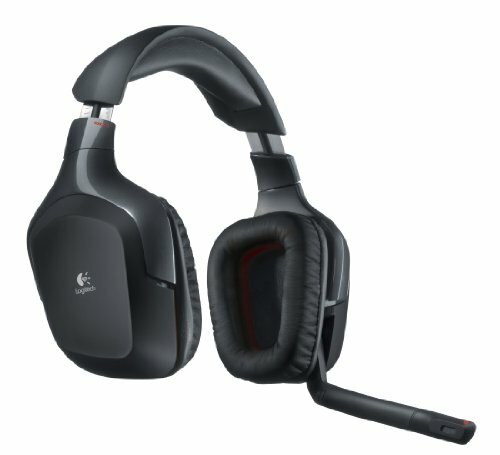 At first I had them plugged into the H100i to use the corsair link software. But I like the Asus fan xpert software better so I unplugged them from the H100i and into the motherboard fan headers. Everything is extremely quiet. In fact, I can run the computer with the PSU fan, rear exhaust, and front intake off. 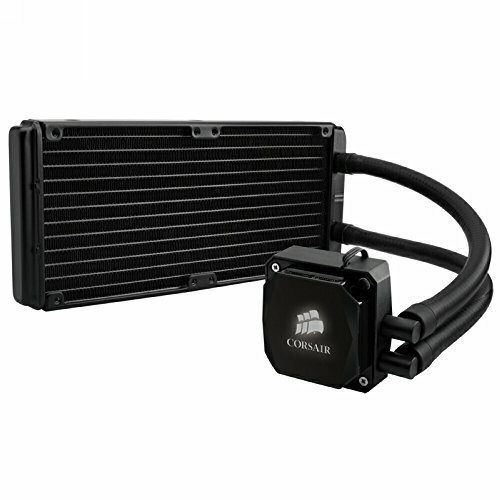 WIth only the H100i pump and fans it still runs at 27C under normal conditions. With all the fans on while gaming it is still quieter than my desktop at work. I wish I could do a decibel reading cause I'm curious just how quiet it is. 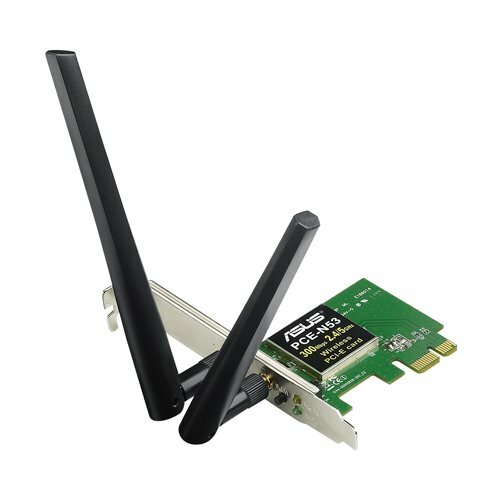 hows the wireless card? Is it good? How was the dual booting/installation process? Was it pretty easy to get OSX up and running? I've given serious consideration to the hackintosh route because my iMac is getting long in the tooth. But I've heard mixed things about the installation/maintaining & updates process. And those dang Steam summer sales keep getting me to buy games I know my Windows Bootcamp partition probably won't run! 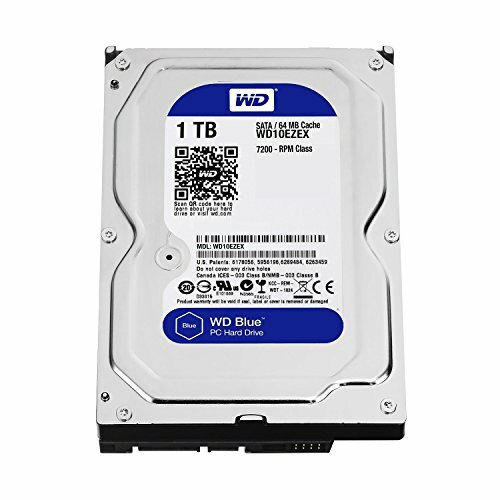 As you've shown, you can build yourself a really nice computer for less than the cost of a similarly priced Mac. Very nice build. But it looks like you're using af fans on the radiator instead of sp fans which will cool the radiator better while running at lower rpms but it's not a huge deal if temps aren't a problem. I love you for choosing to dual boot OSX and Win! :) But has Haswell CPUs been supported? Can you tell me what you used for the leds? I used the NZXT Hue.